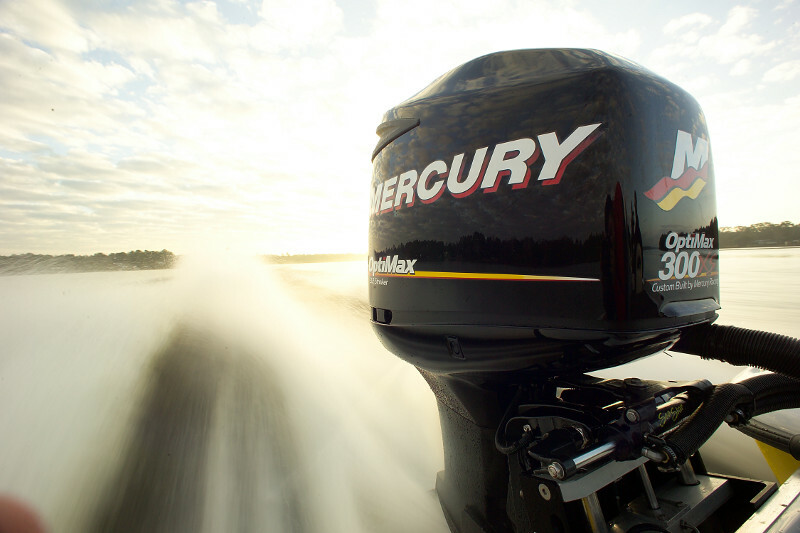 "WHERE THE SERIOUS BOATERS GO"
We have the BEST prices on Alumacraft Boats and Mercury Outboards in the State!! So, WHY would you buy from anywhere else? ?